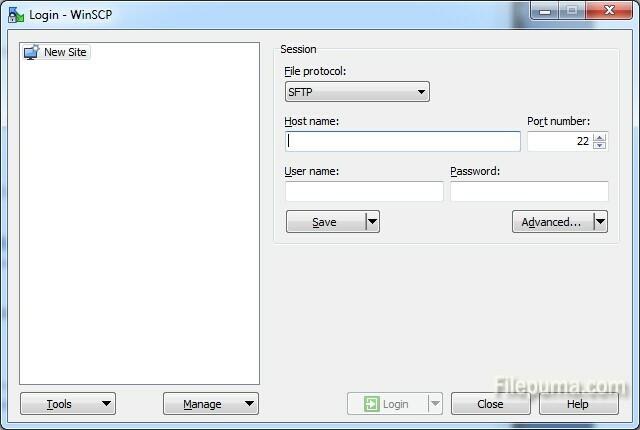 WinSCP is an open source free SFTP client, SCP client, FTPS client and FTP client for Windows. Its main function is file transfer between a local and a remote computer. Beyond this, WinSCP offers scripting and basic file manager functionality. Here is an instruction to tell you how to install Cydia.deb files with WinSCP. 1. Press the “Home” button on the jailbroken device, go to “Settings”. Connect “Wi-Fi” and note down the Internet Protocol or IP address. 2. Start WinSCP. Click on “New” and type the IP address of the jailbroken device in the “Host name” field. Type “root” in the “User name” field and “alpine” under “Password.” Click on “Login”. 3. Navigate to the “User” folder of your device’s root directory. 4. Locate the “Cydia.deb” file. Drag the file to the right-hand one to transfer it to your device. 5. Click on the “Terminal” icon in WinSCP’s toolbar. Enter “dpkg -i /User/Cydia.deb” and click “Enter”.